The best way to learn about wines you like is to taste them! And the best way to taste wines is with the wine experts at Venice Wine & Coffee Co! 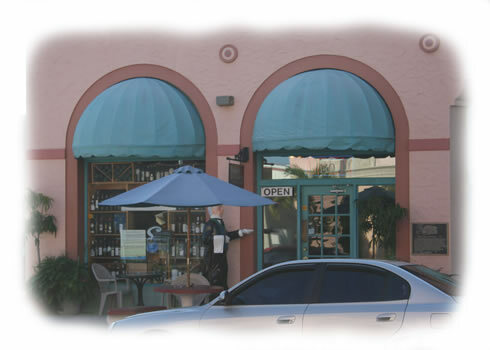 So visit Venice Wine & Coffee Co and make new friends and new discoveries in wine.